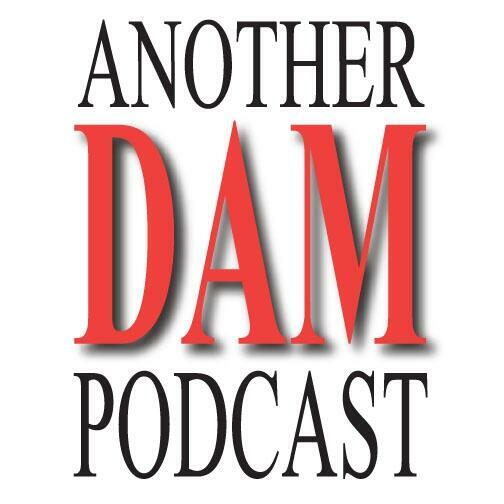 Another DAM podcast interview with Clayton Dutton Here are the questions asked: -How are you involved with Digital Asset Management? -How does a media company use a DAM? -What advise would you like to give to DAM professionals and people aspiring to become DAM Professionals?